Oak Brook-based Configure One is on cloud nine regarding its configure, price, quote (CPQ) software's trajectory, having successfully leveraged the growing trend to cloud-based services. Building on the concept of creating web-based price and product development solution software, the company undertook the task of constructing an efficient package with add-on options – deliberately adaptable to companies of diverse sizes and types. Consequently, CPQ software from Configure One is designed for easy scalability for selling and processing orders, regardless of company size. Offering a range of product configuration features, Configure One surpasses conventional CPQ systems by presenting additional customizable choices in its product package such as product visualization, drawings, bills of material (BOMs) and routings. Configure One clients run the gamut, from small agricultural stakeholders to large manufacturers, including well-known names such as Emerson Electric, Dow Corning, Mitsubishi, Otis Elevato and Stanley Black & Decker. Preston Stewart, Configure One's business development manager, said the company has experienced growth ranging from 10 percent to 15 percent over the past few years, welcoming new team members on a regular basis, according to Illinois Business Daily. Through its innovative CPQ solution, Configure One enables customers to simplify the entire process, in both work volume and duration of tasks – saving space and time. At Oak Brook headquarters, team members strive to maintain active communication with their customer base, often visiting facilities in the region. Recently, representatives visited Indiana-based Reelcraft Industries for a look behind the scenes. “Getting on-site helps us build better relationships with our customers and gives us a better understanding of the products they create,” spokespersons related recently via Configure One’s Facebook page. 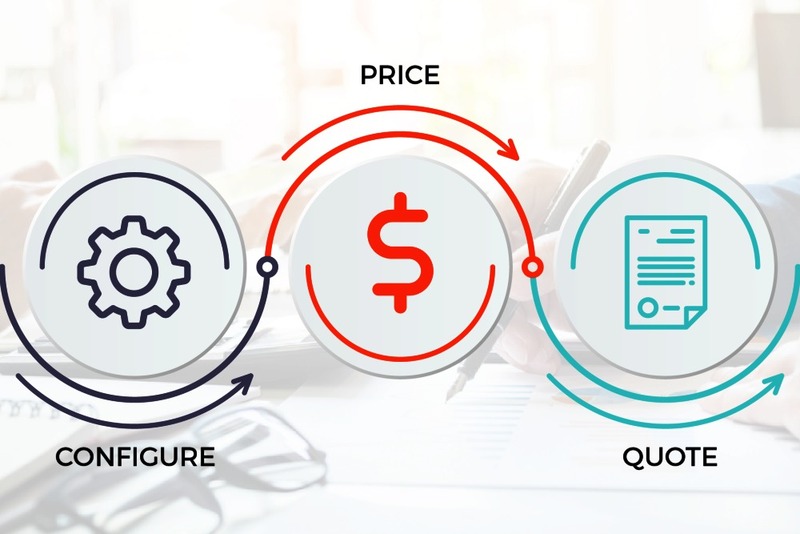 With Configure One, entrepreneurs can configure-price-quote complicated projects quickly: covering the entire quote-to-production procedure, generating bills of material, manufacturing routings and production drawings with the company’s proprietary CPQ package. The software presents numerous advantages over conventional systems. It integrates seamlessly with standard industry ERP CRM and CAD systems; and guides clients easily through sales and order procedures by providing valid configurations, professional quotes and accurate orders. Additionally, innovators can visualize products instantly in real time via 2-D and 3-D imagery; and Configure One’s website lists standard integration access for NetSuite software, including its opportunity, quote and order sector and e-commerce. Established in 2000 and privately owned, Configure One looks to strategic growth as well as everyday product delivery and service. In May 2017, the company finalized an agreement to acquire CPQ business from Autodesk, formerly known as Autodesk Configure One. In addition, the firm is currently considering plans to expand in Asia. Want to get notified whenever we write about Configure One ? Next time we write about Configure One, we'll email you a link to the story. You may edit your settings or unsubscribe at any time.